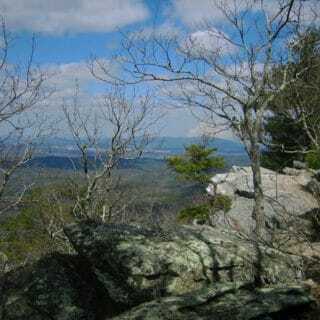 Cheaha State Park Alabama afford views unparalleled for the region. This state park is truly vertical, showing off a spur of rock rising well above the valleys below. The Pinhoti Trail follows its top.